With 25 years of healthcare innovation, we have the experience and expertise to tailor the perfect solution for your facility. 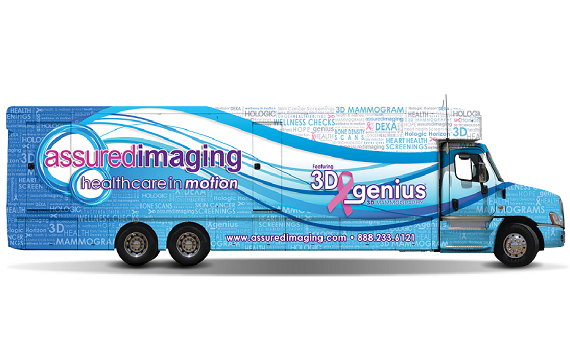 Assured Imaging has a coach to fit nearly any specialty or budget. Choose from fully customized units built to specifications, pre-designed models, pre-owned vehicles, and refurbished coaches. For over two decades, Assured Imaging has accepted the challenge of helping healthcare providers like you find realistic solutions for their medical imaging needs. 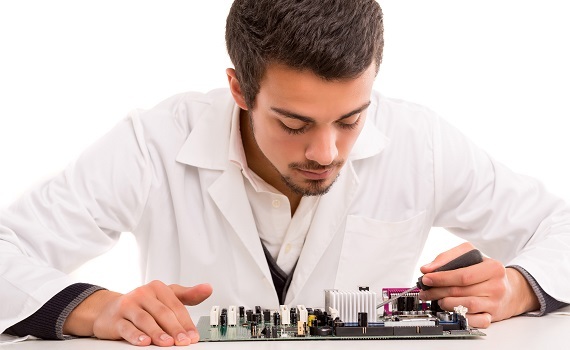 Extend the life of your imaging equipment. Whether you need a one-time repair or a full service contract, we can provide parts and service to keep you up and running. We carry product lines of many blue chip medical imaging companies who have proven their leadership through quality, innovation, and competition. For over two decades, we have accepted the challenge of helping providers like you find realistic solutions for their imaging needs. With a footprint that covers more than 60 locations, we are the perfect turn key radiology solution for medical facilities of all types and sizes. 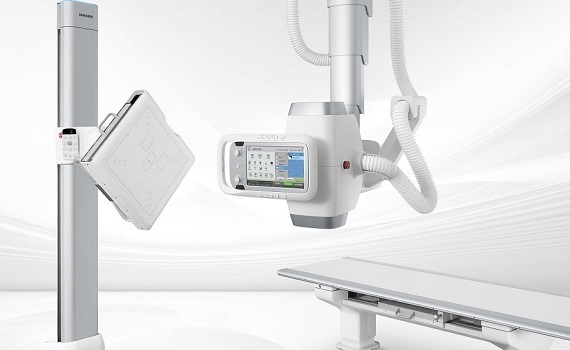 Assured Imaging has been a leading provider of radiology equipment and services in the Western United States for over 25 years. 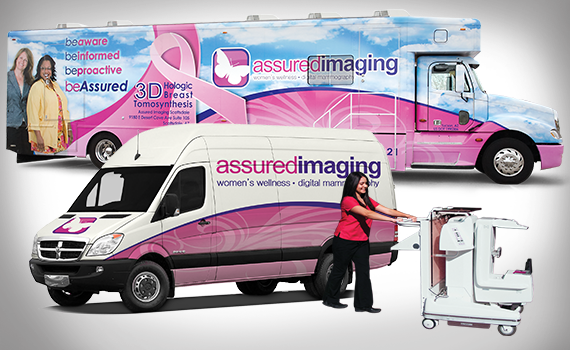 No other vendor will match the level of commitment, service, and professionalism delivered by Assured Imaging. 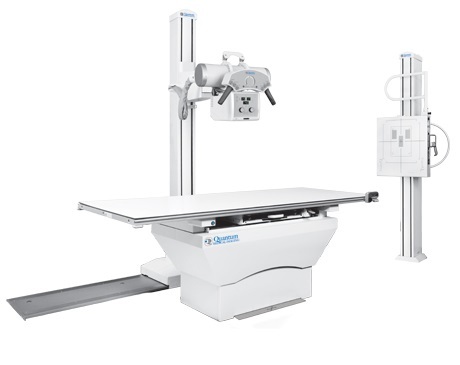 Assured Imaging sells and services radiographic (x-ray) equipment for hospitals, medical clinics, orthopedic offices, veterinary clinics, chiropractic offices and podiatry offices. Where else can you put the CEO, CFO, and VP of Sales on speed dial? 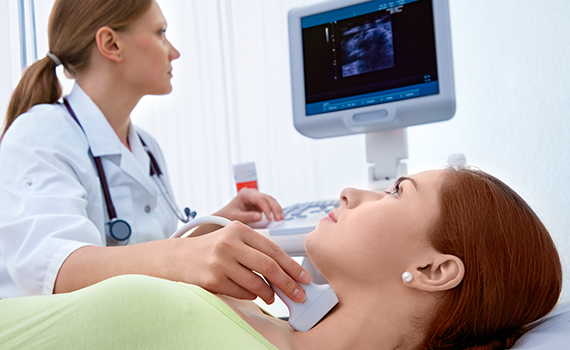 Every client, large or small, receives the best Assured Imaging has to offer. Everything from customer service to the quality of the products we offer, we make a committment to your complete satisfaction; call us old fashioned. Assured Imaging will tailor the perfect solution for your facility. We offer new and used equipment, installation and de-installation, service contracts, IT service & support, Hosting & Cloud solutions, and much more. Copyright © 2019 Assured Imaging. Assured Imaging is a subsidiary of United Medical Imaging. Who is UMI?